← A little time off is good for the whole family! 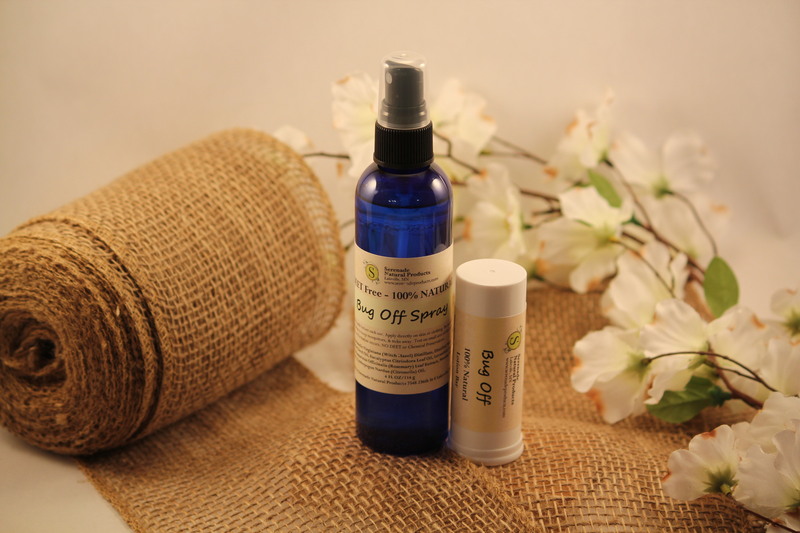 100% Natural DEET Free Bug Off is back! Serenade Natural Products has our 100% Natural DEET Free Bug Off Spray and Lotion Bars in stock for the summer. Get yours today online at www.serenadeproducts.com or come and see us at the Fong’s Indoor Market (4770 Pleasant St SE Prior Lake, MN) this Saturday 8am-1pm or at the Farmington Farmers Market (on Third Street in Farmington, MN) next Thursday 3-7pm. This stuff really works! I make it with essential oils that bugs hate. You do have to apply it often, but you will see results. Here in Minnesota, where the mosquito is the second state bird, you don’t want to be caught without some really good bug spray. This entry was posted in Seasonal Products. Bookmark the permalink.